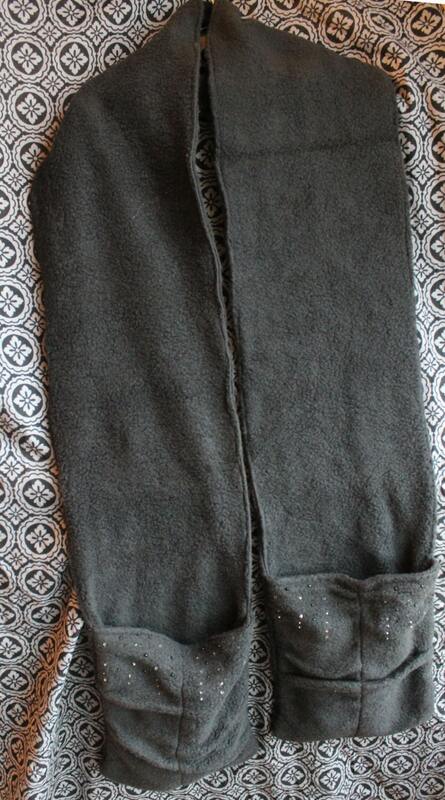 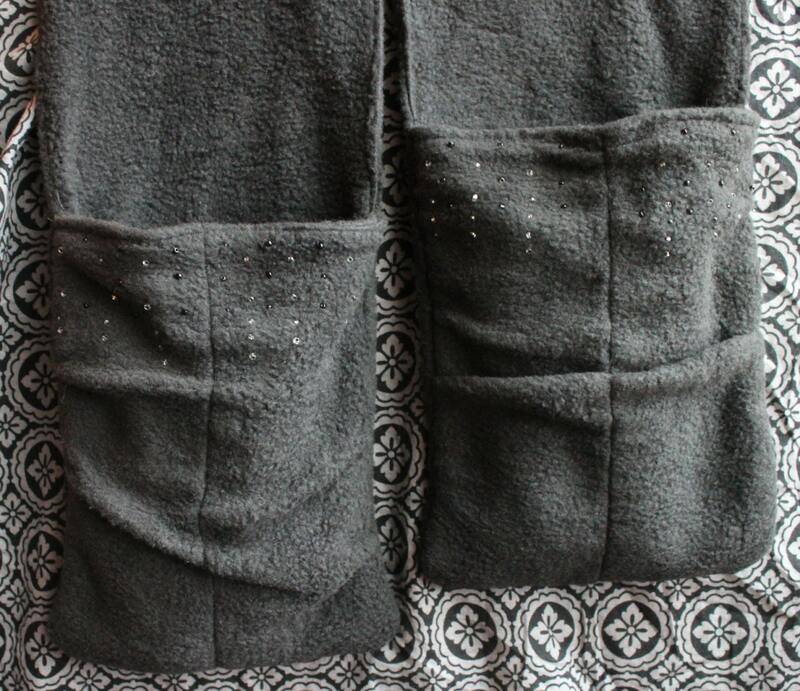 This 60" Fleece scarf is made with a cute BEADED gathered pocket on each end and an extra pocket within for Phone and keys, and a hidden pocket in the neck to hold heat packs (included) great for keeping you warm on a cold day. 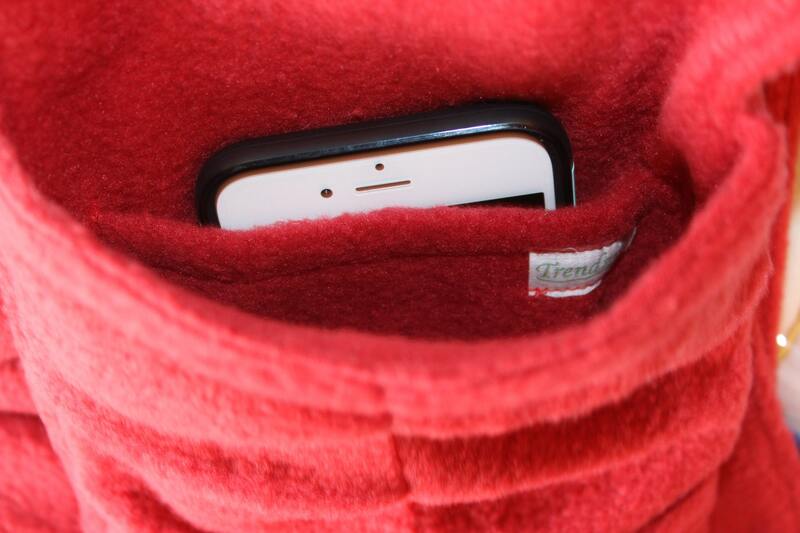 Made with Non-Pill Fleece and the neck pocket and heat packs are made in a coordinating cotton flannel print. 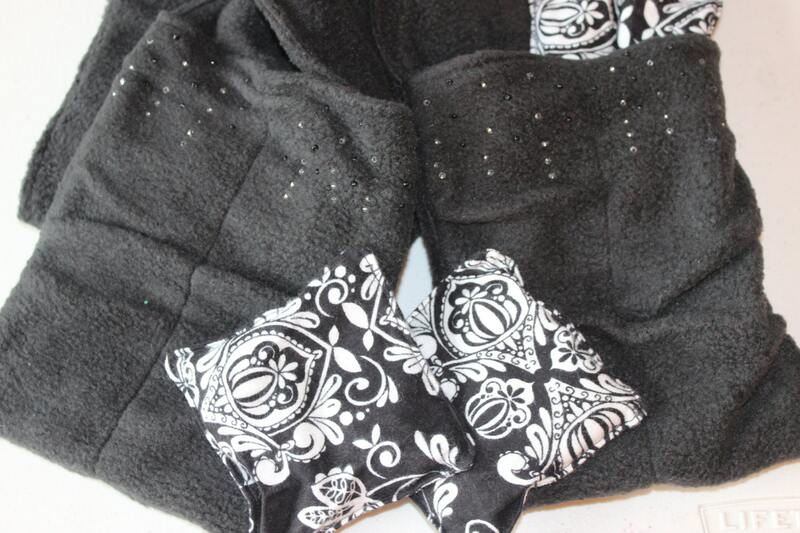 Hand heat packs are approximately 4x4" and Neck heat pack is approximately 4x7" and scented with peppermint essential oils. 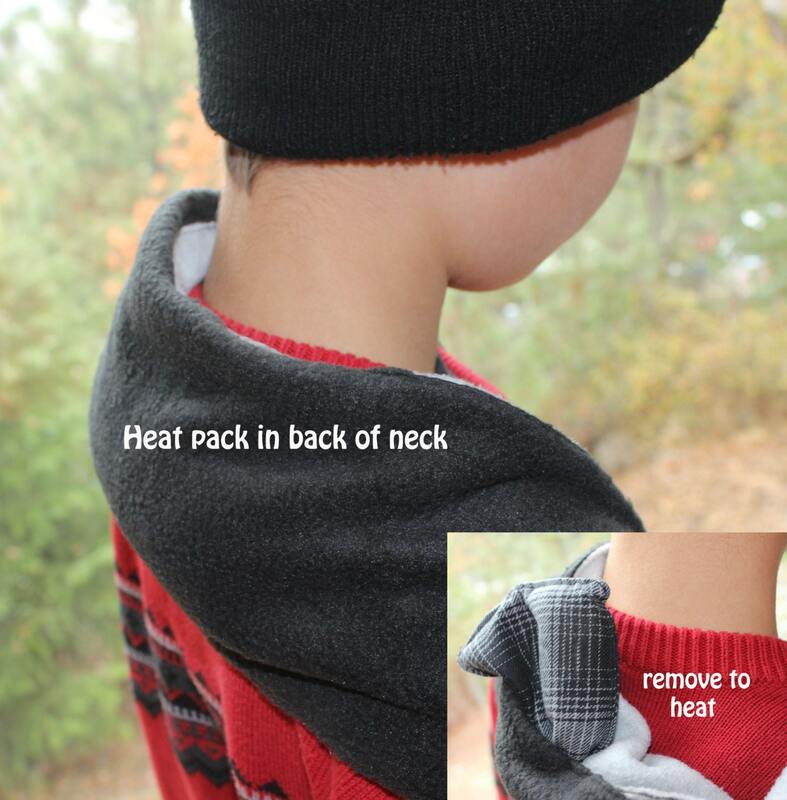 ***message before ordering for shipping cost outside the US.